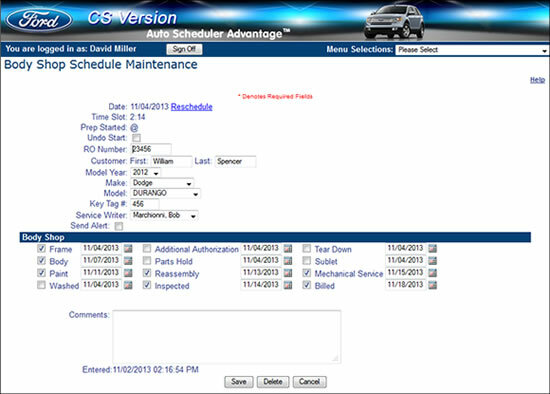 Tooltips allow you to see status and target dates. Pick up the phone now and call 586-264-5632 today! Take The 100% Risk Free Test Drive For 30 Days.